New Mexico is a desirable place to retire or to seek general assisted living, even for people who live out of state, and we’ll explain why. 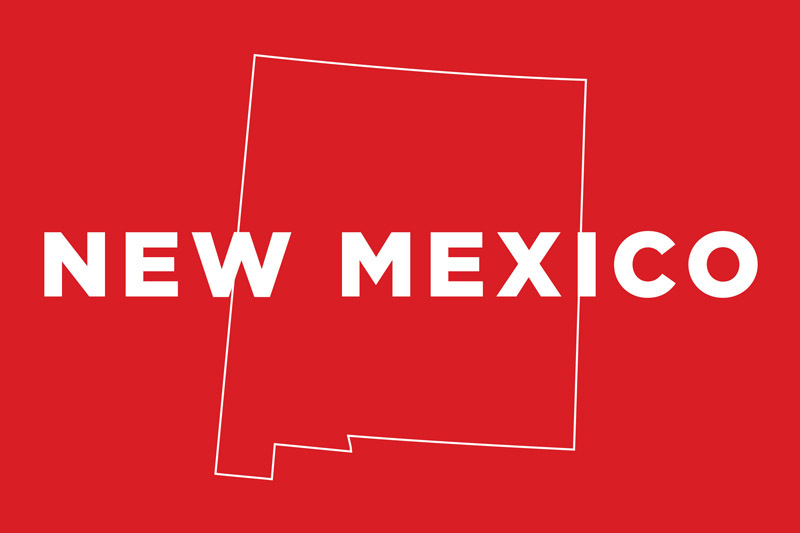 First, we’re going to cover some of the basic facts about New Mexico, and some of the great things there are to do here to pass the time. How is that relevant to assisted living, you may ask? Fair question, since we’re not a tour guide, this isn’t Trip Adviser, but we strongly believe in finding a place to live that suits your interests and personality because there’s more to life than just sitting in a care home all day. If you’ve still got some mobility, we want you to enjoy your days, plan things to look forward to, outings, events, shows, dinners, not to mention having fun stuff to do when the family comes to visit. So, for all of those reasons, we think it’s important to not only look at the levels of care that are available, but some of the fun stuff in the state too. 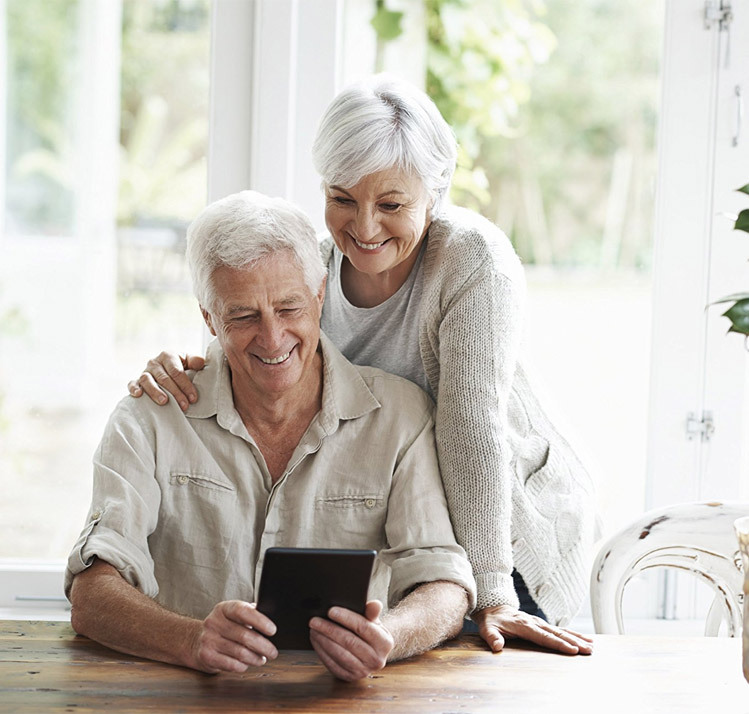 We’ll cover all of the information about assisted living as well, in great detail, so that you can make an informed decision by knowing exactly what’s important and what to look for from a care facility. Nature lovers will need to see the White Sands National Monument, The Grand Canyon via Sedona and Navajo Reservation, and the Bosque del Apache National Wildlife Refuge. As far as historic sites, there’s the Loretto Chapel, The Plaza, the Bandelier National Monument, and a lot more. There are numerous casinos, concerts and magic shows, the Santa Fe Opera House, and plenty more to do and see while living in New Mexico. Now that we’ve covered some of the fun stuff, let’s get right into the nitty gritty of assisted living in New Mexico, along with senior care, and memory care in New Mexico so that you can understand the ones and outs and what to look for, what to avoid, and what it all means when trying to find care for yourself or for a loved one. New Mexico is a great place for people who love incredible and unique foods, art, culture, and it also has a relatively low cost of living, beneficial tax situations, and more. It’s the 5th largest state based on land mass, with 121,589 square miles of coverage. In terms of population, it’s only ranked 36th with 2,081,015 – so that’s a ton of land, without that many people, which often leads to a quieter and more laid-back lifestyle that people often seek later on in life. The median household income in New Mexico is on the lower side, coming in at $45,119 and ranking at 46th in the USA. For general assisted living, New Mexico has options available for folks who need some help with every day life. This includes help with a few daily tasks, occasional nursing care, room and board, and any additional services that may be offered by a particular facility. If one requires additional care, such as memory care, there are also options available. Memory care, for instance to assist those living with dementia or suffering from Alzheimer’s disease, requires extra precautions such as extra security. Locked doors with a buzzer system can help a great deal in preventing a resident from wandering off and getting confused and lost, and memory care units also require additional disclosures and planning, and staff who are experienced in dealing with the additional needs. In additional to extra training, and a more secure facility, there must always be at least one staff member present and awake around the clock in a memory care unit. Initial assessment information: It’s important to have a thorough initial assessment, and this is a standard procedure across the country, although the specifics of the assessment can vary – some use standardizes questionnaires, some require a visit to a physician, and so forth. The goal of an initial assessment is to determine the specific levels of care that an individual needs. This helps to put together an effective plan of care, and most important to ensure that the facility is a good fit. One a resident has moved into a facility, there are certain things that could require them to move out. Typically, if their needs increase, and are no longer able to be met, they’ll be required to seek an alternative living situation. Furthermore, if they have severe pressure sores, or require restraints, a ventilator, or long-term and regular nursing care, they won’t be suited to live in a standard assisted living facility and should seek out a more thorough nursing home. Bathroom requirements: These requirements can vary from facility to facility, so the best bet is to ask them how many washrooms are available and what the ratios are like. The more privacy, the better. Medication handling: A resident will administer their own medication unless they require assistance. They need to give permission, in writing, to a registered and licensed staff member who is trained for administering medication before staff are permitted to assist. Fire and Safety information: There needs to be a smoke detector at least every 30 feet, and in multiple rooms in each unit, on every floor of the building. Staff members must be of legal age, and complete special training along with their first two 8 hour shifts being fully supervised before they can work directly with residents without any supervision. Also, there’s a background check that is required that ensures a care giver doesn’t have a criminal past. There’s an extra dozen hours worth of training, as well, for those who are working with the most vulnerable of residents in memory care in New Mexico that suffer from dementia and Alzheimer’s, since these conditions carry their own struggles and challenges that a care giver needs to understand, not to mention the additional risks. For more information, we recommend finding a facility in your city or in the city you’re considering and asking them about their specific philosophies and general practices, and you can also reach out to the Health Facility Licensing and Certification Board which is a part of the New Mexico Department of Health. For those who need financial assistance, there is a Medicaid waiver available for assisted living. It is a flat fee, so you may need to budget accordingly. You can reach out to them to see what kind of funding levels are available, and then look for facilities in that range that also meet all of the needs of the potential resident.